Try our unique menu of cocktail-inspired at the Blowdry Express Bar! £25.00 including Matrix intensive treatment worth £8.50. Plus relaxing head massage. 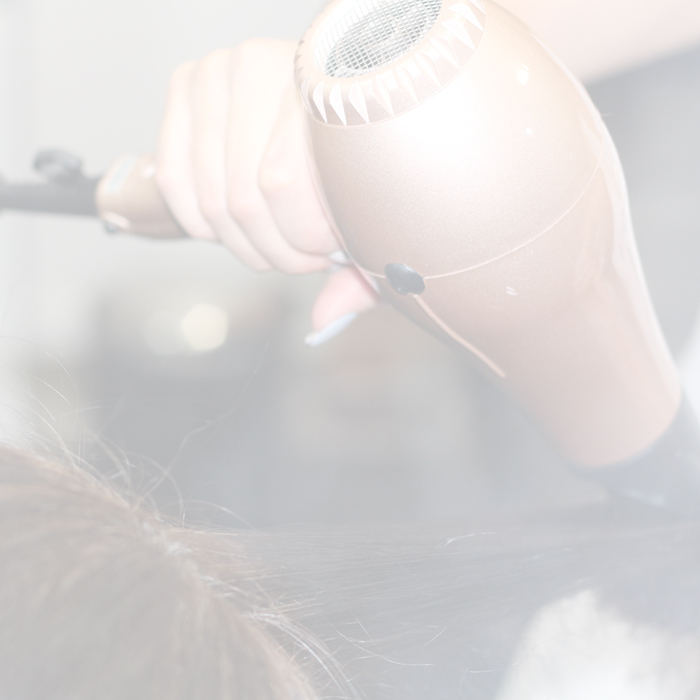 Why not add on a service with your Blow Dry? Mini Manicure / Mini Make-over / Cluster Lashes / Eyebrow Definition. A signature blowdry with a little bit of body. Big hair with plenty of volume.